Harry Hutchinson & Group provides the quality legal services that our clients require to achieve their goals. Each of us strives to demonstrate the highest degree of professionalism in our relationships with the bench, the bar, and in business transactions. Our success is built upon this foundation of integrity, shared values, a commitment to exceeding client expectations, and the use of creative approaches to resolve client matters efficiently. We distinguish ourselves from our competitors by our commitment to the professional development of our lawyers and staff. Harry Hutchinson & Group is a name that has become synonymous with law firm excellence and a commitment to make a difference for the businesses and individuals it serves. This website presents general information about Harry Hutchinson & Group LLP and is not intended as legal advice nor should you consider it such. 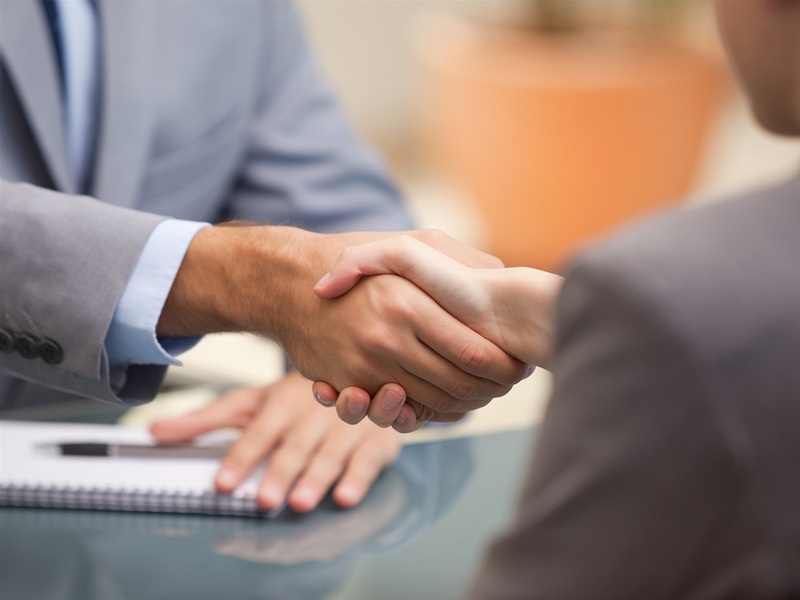 To obtain legal counsel or legal services from Harry Hutchinson & Group LLP, you must first establish an attorney-client relationship with the firm. Until you do so and receive an engagement letter, you have not hired an attorney and have not become a client of the firm. Until you do so and receive an engagement letter, you have not hired an attorney and have not become a client of the firm. Whether you are a new or existing client of the firm, Harry Hutchinson & Group LLP cannot represent you on a new matter until the firm determines that there is no conflict of interest and that it is willing and otherwise able to accept the new engagement. Unless and until Harry Hutchinson & Group LLP has informed you it is willing and able to accept your new matter, do not send Harry Hutchinson & Group LLP any information or documents that you consider private or confidential. Such information will not be treated as private, confidential or otherwise protected from disclosure until Harry Hutchinson & Group LLP has communicated it is willing and able to accept your new matter.